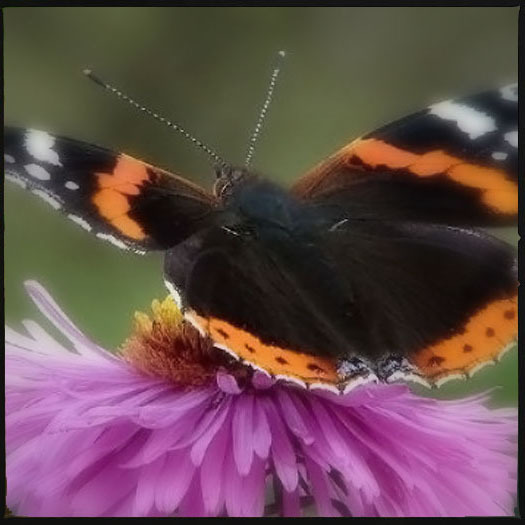 Making a butterfly garden is a great summer pastime. It also has the great advantage that if you grow plants and bushes to attract butterflies, you will undoubtedly be attracting other insects, and this often means in the evening, bats will start whirling around. If you select your plants based on two forms of food nectar for the butterflies, or leaves for the caterpillars. Aubretia, Aubrieta ‘Doctor Mules’; a carpet-forming plant that produces rich violet or blue flowers in May and June. 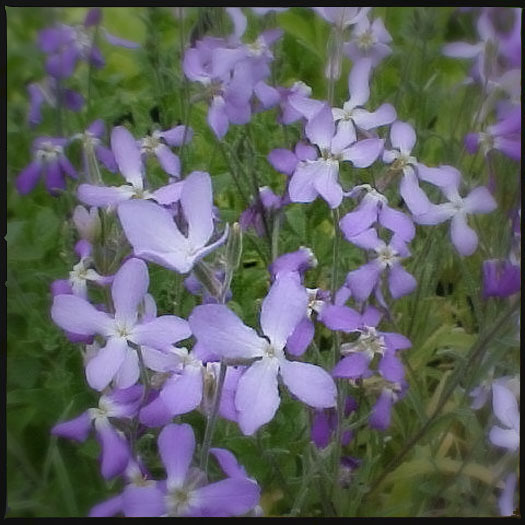 Sweet rocket, Hesperis matronalis; deliciously scented plant that produces white, violet or purple flowers from May to August. Red valerian, Centranthus ruber; a cottage garden plant that produces clusters of red flowers from mid-summer through to autumn. 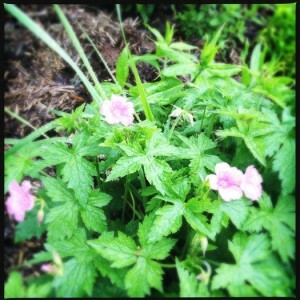 Great for dry soil. Lavender, Lavandula; a familiar garden favourite, producing white, pink, blue or purple aromatic flowers during the summer months. Flowers and foliage are used for making pot-pourri. Honesty, Lunaria annua; a tall plant with heart-shaped leaves and sweet-smelling pink or violet-purple flowers from April to June. Teasel, Dipsacus fullonum; a plant that produces spiny flower-heads of pinkish purple from mid- to late summer. Small scabious, Scabiosa ‘Butterfly Blue’; a long-flowering plant that produces lavender-blue flowers from late spring well into autumn. Buddleja; this plant produces cone-shaped clusters of tiny flowers in either purple, white, pink, or red. Irresistible to butterflies! Golden rod, Solidago; a clump-forming border plant that produces feathery, golden flower-heads in late summer and early autumn. Ivy, Hedera helix; an evergreen climbing vine that will provide winter nectar for the few remaining butterflies in your garden. Night scented stock, Evening Stock, Cheiranthus longipetalus, provides wonderful aromas in the evening which attract lots of insects irresistible to bats. After the sun has set and as dusk falls the bats should start to swoop past, feeding on the insects that are around in the warm evening. If you listen carefully you can even hear the clicking of their sonar, as they navigate the night sky in search of food and avoiding obstacles.